KOLKATA: Wipro Limited, a leading global information technology, consulting and business process services company and Indian Institute of Technology Kharagpur (IIT Kharagpur), on Thursday, signed a Memorandum of Understanding (MOU) to collaborate on high-impact, industry-focused applied research in the areas of 5G and AI. Research outcomes from this partnership will be leveraged by Wipro to develop solutions for its customers, across industry verticals. IIT Kharagpur will benefit from the commercialization of the joint research insights and Wipro’s real-world industry expertise. 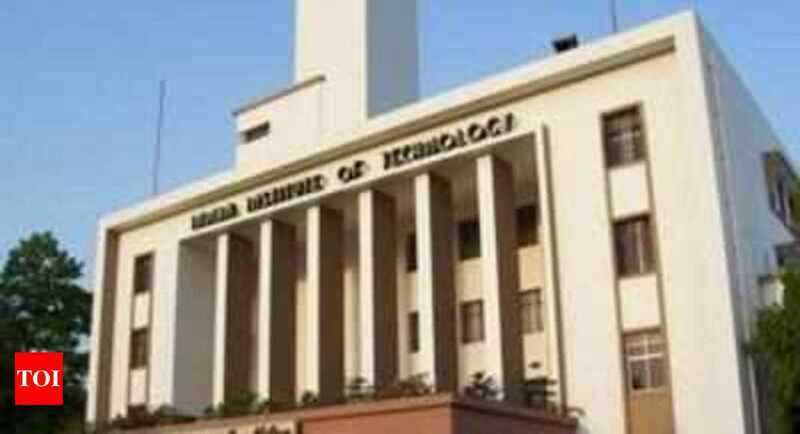 IIT Kharagpur is pursuing research projects in areas including front and backhaul optical networks, vehicular ad hoc networks, interplanetary networks, channel estimation, optimized resource allocation, Multiple-Input & Multiple-Output (MIMO) and millimetre wave communications, secure communication & cross-layer optimization and multimedia transmission for 5G. Student research groups are also working on Network Function Virtualization (NFV) and Software Defined Networking (SDN), which holds immense potential in 5G telecommunication. Wipro offers end-to-end 5G solutions for network equipment providers, network service providers, smart cities and enterprises in the media & entertainment, manufacturing, energy and utility verticals. This involves touchpoints across all network layers such as radio access, backhaul, transmission network, core network, orchestrator, OSS-BSS systems, edge public cloud and application ecosystem. Wipro has developed automation solutions, powered by its artificial intelligence platform – Wipro HOLMES TM . Through algorithmic intelligence and cognitive computing capabilities, Wipro HOLMES TM accelerates the digital journey of enterprises and enhances operational efficiency, economics, and user experience across applications, infrastructure management, and key business processes. Wipro has significant expertise and several use cases in the application of AI across industry domains. In addition, Wipro’s Data Discovery Platform (DDP), which has advanced analytics and AI at its core, offers Insight-as-a-Service across industries.